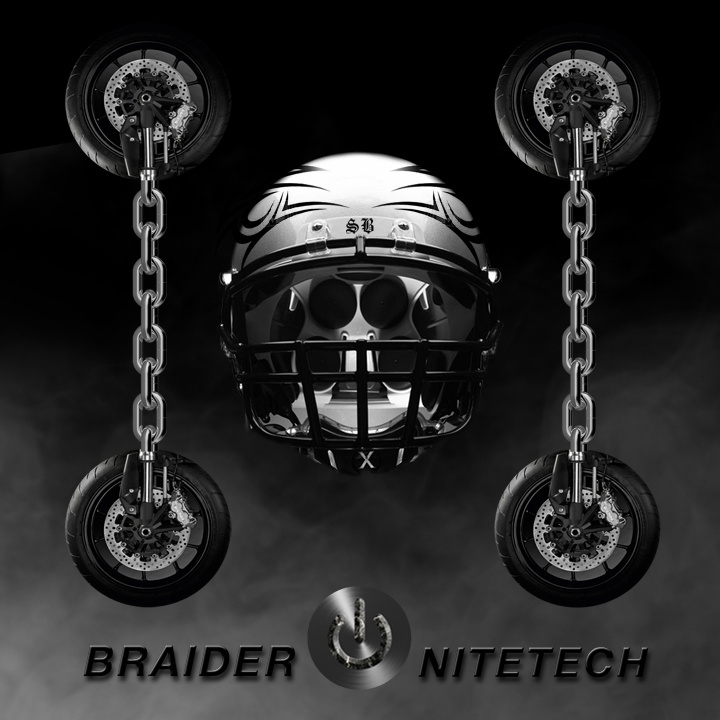 I just wanted to take a minute before I went to bed to point out that Braider (or B R A I D E R, as their Bandcamp page would now have it) have released their first EP ‘NITETECH’ today and it’s fantastic. If that name sounds vaguely familiar to you right now it might be because I featured their song “Milk” on my ‘Can You Take The Heat?? ?” mixtape and then shortly afterwards put “Dust” on the ‘Runner-Ups’ mixtape. Braider are a little band from Baltimore that I recently discovered and I just can’t get enough of them, as evidence by the fact that right now on Last.FM they have 321 Scrobbles (or plays) and 44 of which are from me alone. If you listened to the mixtapes then you already know that this stuff is good, but if you need a little more convincing check out the title track below and then go to their Bandcamp page to download it. 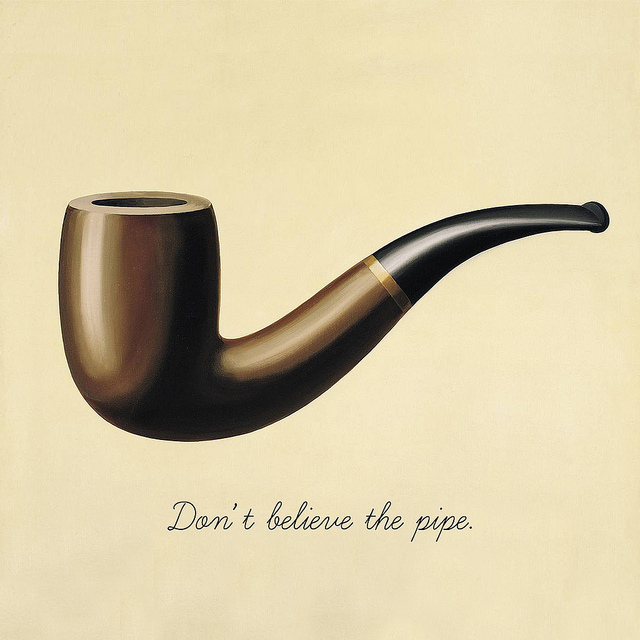 It’s pay what you want, so there is really no excuse not to download it. This entry was posted in Uncategorized and tagged B R A I D E R, braider, mixtape. Bookmark the permalink.